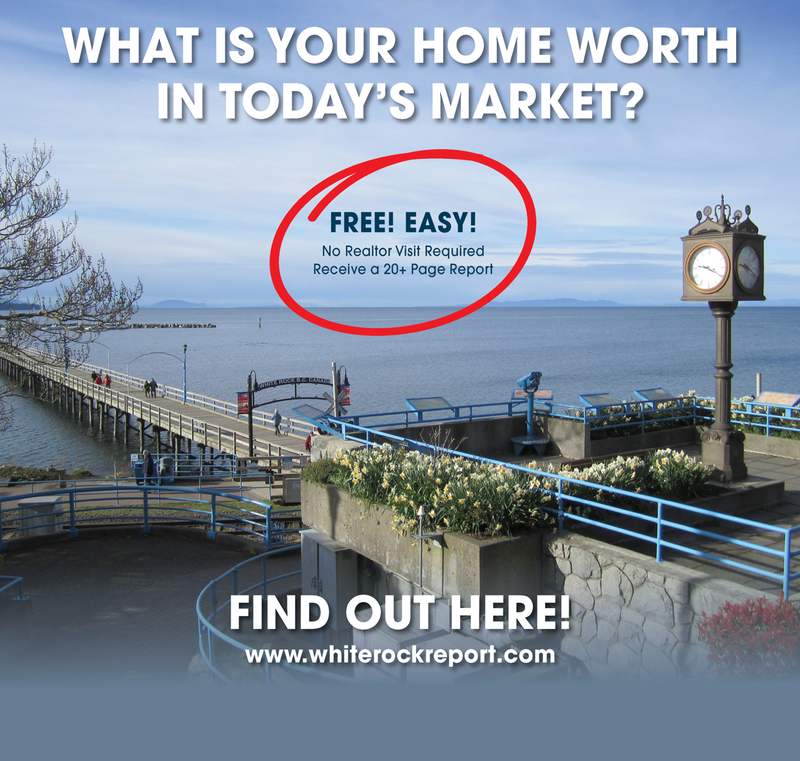 We can help you appraise your home and tell you what your home is worth in today's market. It's free and easy and we don't need to come to your home! You can sign up by clicking the photos or the link below.